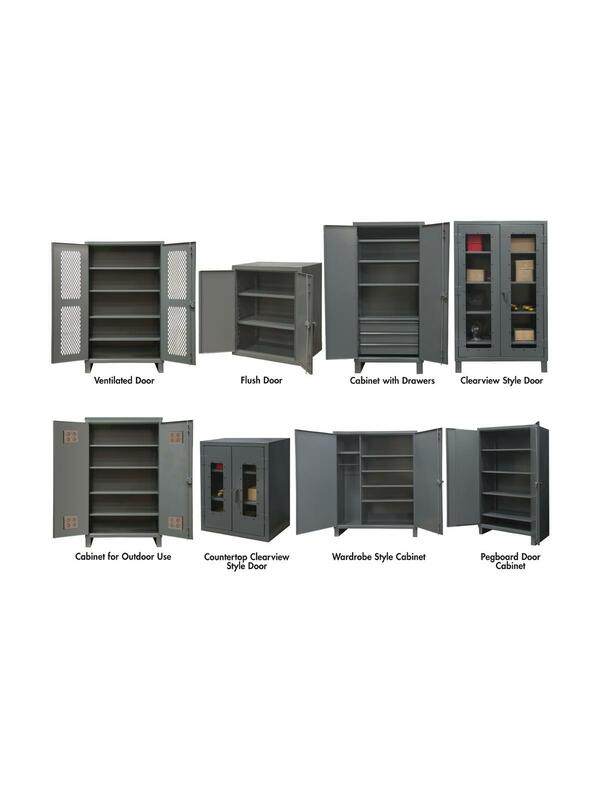 Extra Heavy Duty Storage Cabinets | Indoff, Inc. Heavy duty all welded 12 ga. construction. 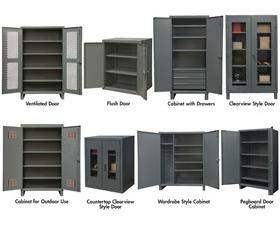 All Cabinets finished in gray powder coat. 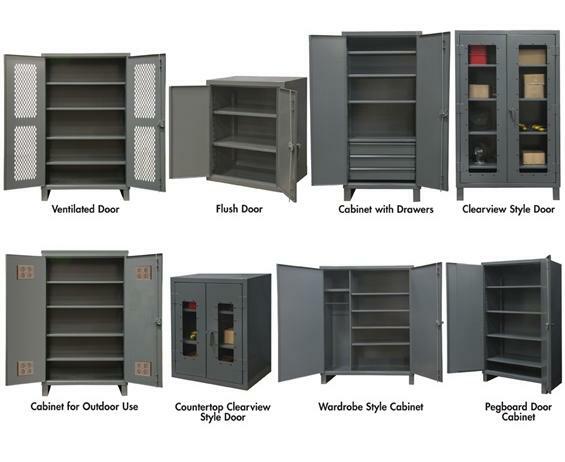 8 cabinet styles to choose from. 48 x 24 x 78"48 24 78"